An Introduction to yoga and marma approaches for trauma survivors. Aim: To deliver a two-part IST workshop to BWY qualified teachers on safe practice in a general class for students who may be living with PTSD or are survivors of trauma. • Explore recent research around the autonomic nervous system and the vagus nerve in relation to both anxiety and trauma-based physiology and claimed effects of some yogic and meditation practices on these systems. • Examine the symptoms of PTSD and possible pitfalls of either re-traumatization or flashback inducement of certain yogic practices. • Equip teachers with tools/know-how to help trauma survivors integrate safely into general classes (including modified asana, language, selected marma points and mudra). NB The workshops will not equip teachers to deliver detailed yoga therapy programmes to trauma survivors on a 1:1 basis or in a specialist class. Students are encouraged to attend both sessions 1&2. • Will provide a basic overview of the vagus nerve in relation to the polyvagal theory and the autonomic nervous system. • Explain fight/flight/freeze mechanisms and characteristics of PTSD and complex PTSD. • Introduce basic restorative yoga and marma therapy techniques designed to de-escalate the stress response. * Discuss the dos and don’ts of yoga for trauma survivors. • How to ground students should a flashback or traumatic experience occur in a general class/workshop or retreat situation. • Suggested alternatives or modifications to aspects of yoga practices that could inhibit or destabilize trauma survivors in a general class. 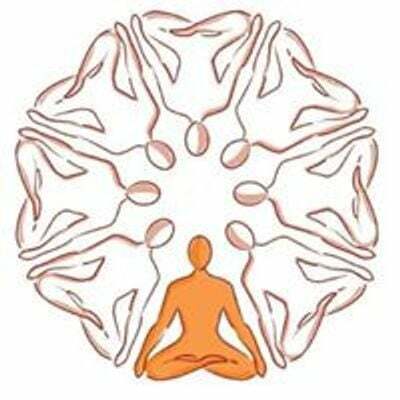 • Further exploration of targeted mudra use and refreshment of marma points. As always please bring a packed lunch and yoga mat, blocks, and bolsters if you have them. As this is a very new IST day please email me for more details if you need to know more?